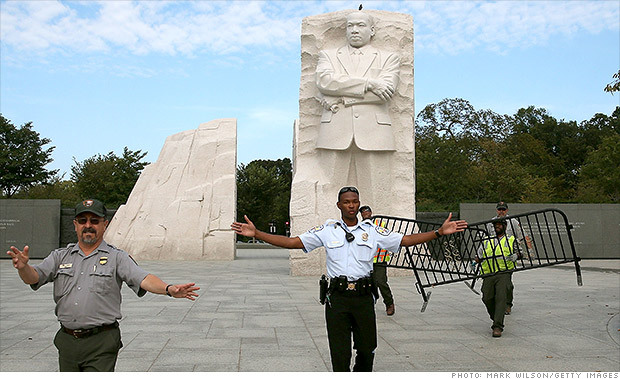 Was the Martin Luther King Memorial similarly blocked off from the public? Commenter Dave informs me the MLK was indeed barricaded. I guess that’s what I get for relying on a tweet with no pic. Tom Clancy, the brilliant and irascible author of an incredible series of fiction and non-fiction works that include The Hunt for Red October, Red Storm Rising, The Sum of All Fears, and many others, has died at the age of 66. His work was also inspiration for a generation of military-based first person shooter video games. Clancy’s work was revolutionary, and his technical research exquisite. I remember the hubbub of the release of Red October, and the speculation that someone had leaked him classified information that allowed him to portray so accurately the then-hidden world of US and Soviet submarine operations. Clancy was a brilliant storyteller who revolutionized his genre, which was accurately described as “military/espionage/thriller”. He will be missed. It doesn’t seem as if it could be thirty years, but it is. On October 2nd, 1983, I was lucky enough to attend the last game in the legendary career of Boston Red Sox Hall of Fame outfielder Carl Yastrzemski. From seats about twenty rows back along the third base line, I got to see one of my (and Boston’s) sports heroes one last time. Yaz started in left field, where he’d won seven gold gloves. In his prime, he was one of the three best fielding outfielders in baseball, along with Joe Rudi in Oakland, and Willie Mays of the Giants. With a strong and accurate throwing arm, Yaz used to charge balls like an infielder, and racked up staggering assist totals from in front of the short left field wall in Fenway. He is the last player to lead the majors in outfield assists while playing errorless baseball (1977, with 16 assists) doing so at the age of 38. Yaz was just under six feet tall, and only weighed 180 or so pounds, small even by the standards of thirty years ago. But he had a sweet swing, and forearms like Popeye, and ended his career with 452 home runs, second only to the great Ted Williams in Red Sox history. He won the 1967 Triple Crown leading the 100-1 long shot “Impossible Dream” Red Sox to an improbable AL Pennant. He also won three batting titles, and was an all-star 17 times. On this day, Yaz was in left one final time, batting fifth. He singled in the bottom of the third inning, off Bud Anderson, for his 3,419th and last hit in the bigs. He walked later in the game, and in the bottom of the 7th swung on a 3-0 pitch against Dan Spillner (who was a young pitcher and “nervous as hell”), popping up to second base. It was Yastrzemski’s 11,988th and last at-bat in the major leagues. As the team took the field in the top of the eighth inning, reserve Chico Walker ran out behind Yaz and replaced him in left, so that the Fenway fans could give him one last ovation. It lasted more than three minutes. After 23 seasons, Carl Yastrzemski was done as an active player. He had begun three years before I was born, and here I was a sophomore in college. He’d played against Mantle and Ford and Berra, and also against Cal Ripken Jr. Following the game, with the stands still full, Yaz did a remarkable thing for such a private man. It is commonplace now, but it wasn’t then. Yastrzemski ran one last lap around the field, and where the stands were low enough to do so, slapped hands with the fans along the edge of the seats. The Sox beat the Cleveland Indians, 3-1, by the way. Other highlights of the game included three hits by Jerry Remy (in his last full season before his knee gave out), and a massive 500-foot home run to deep center off the bat of Jim Rice. But, thirty years later, it is Yaz whom I will remember from that day. I’ve still got the “Yaz Day” painter’s hat, the commemorative poster, and program from that day. And a framed picture in my office of Yaz in the on-deck circle before his last at-bat. As I contemplate my own retirement, the words of Dodger broadcaster Vin Scully come to mind. “It is a mere moment in a man’s life between an All-Star Game and an Old Timer’s Game”. A BIG hat-tip to Tom (“T-gunner”), who scored the tickets to the game. I still owe you beer, T! 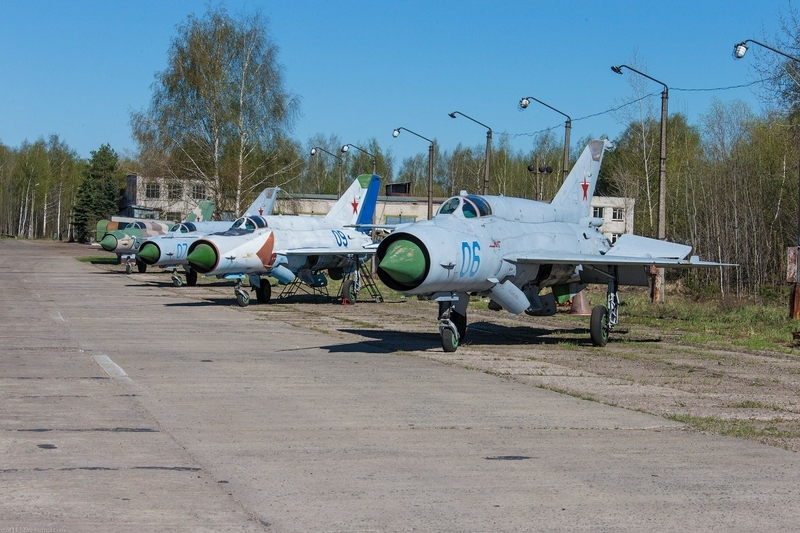 We’ve talked about the OV-10 undergoing flight testing for a programme called “Combat Dragon II” and it looks like that programme came to an end on 30 September. OV-10G+ Bronco 155492 photographed on final at Reno on 15 Sept.
Sources close to the Combat Dragon II program say it taught valuable lessons. Conceived as a four-plane demonstration under fire in the war zone in Afghanistan, it devolved into a demonstration of the two Broncos within the continental United States. 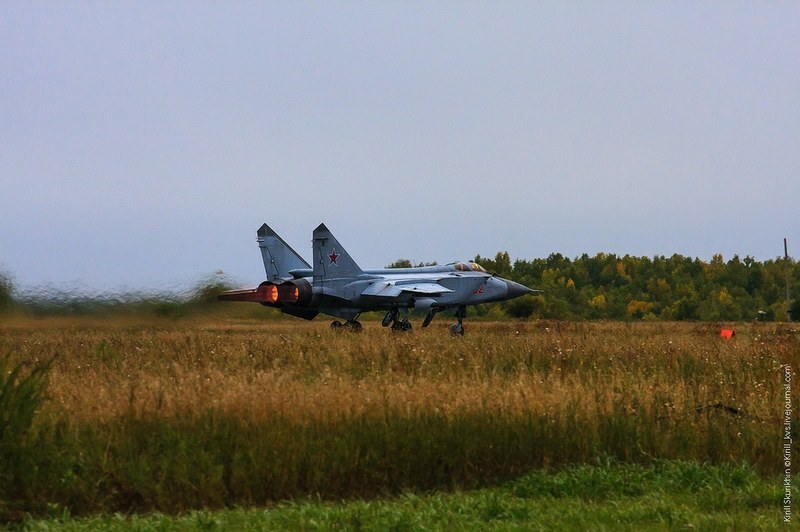 The Broncos participated in numerous realistic military exercises and used various types of sensors and ordnance. 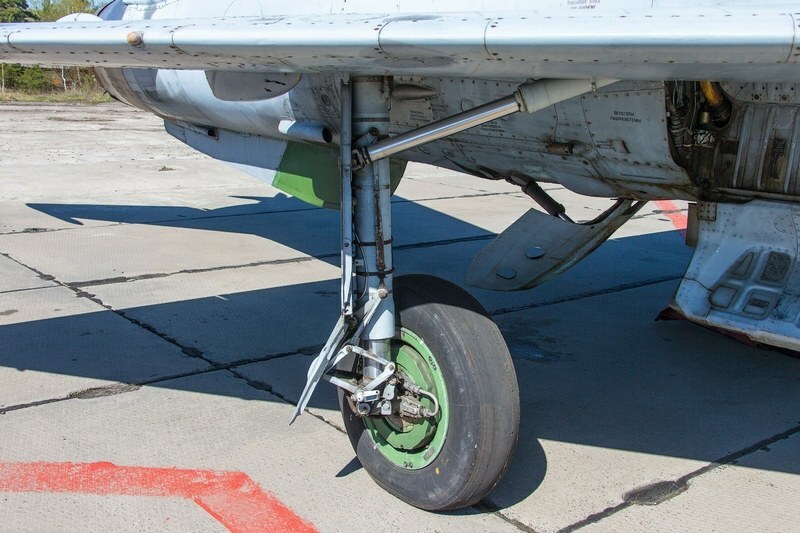 Both of the OV-10s were on loan from NASA and will be “de-milled” and returned to them. I enjoy reading English Russia as it offers a view of a place I’ve always seen as relatively undiscovered. The same holds true for my fascination with all things Russian/Soviet aviation. 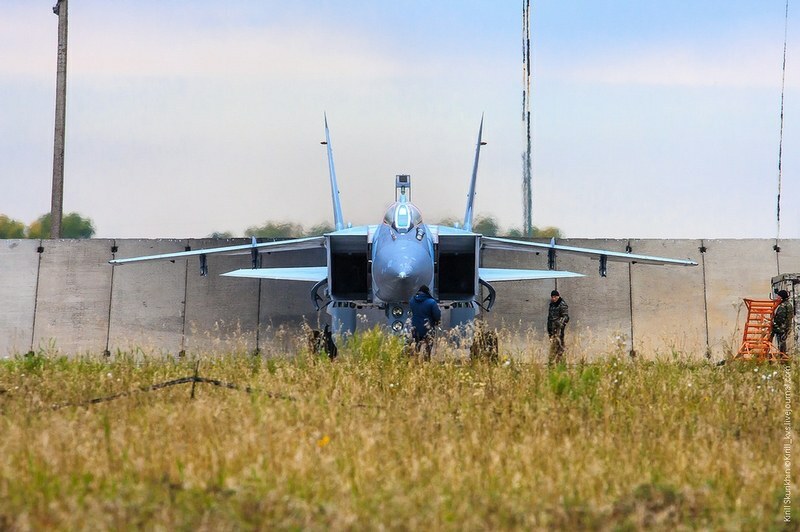 Over the past few weeks English Russia has had quite a few detailed photo walkarounds of a few interesting Russian airplanes. Finally, in our trifecta. 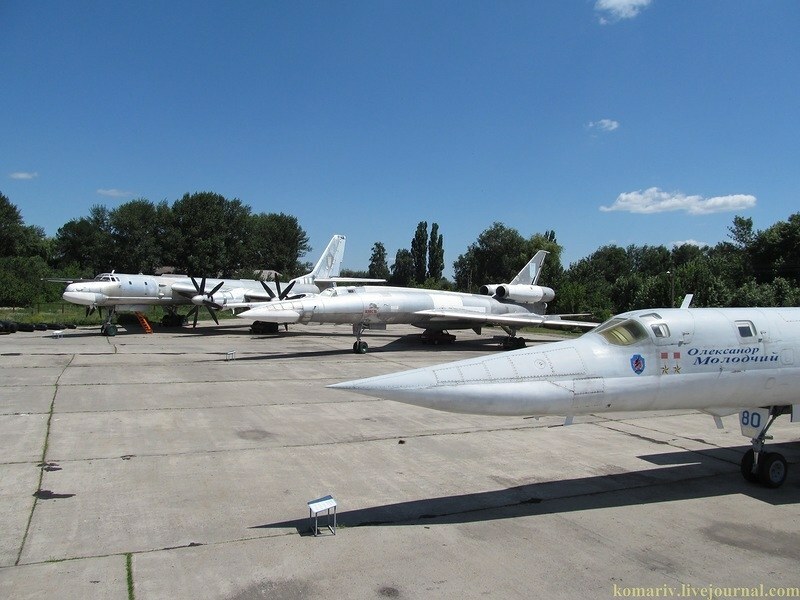 English Russia, did an awesome photo essay for the exhibits at the Poltava Museum of Aviation in the Ukraine. 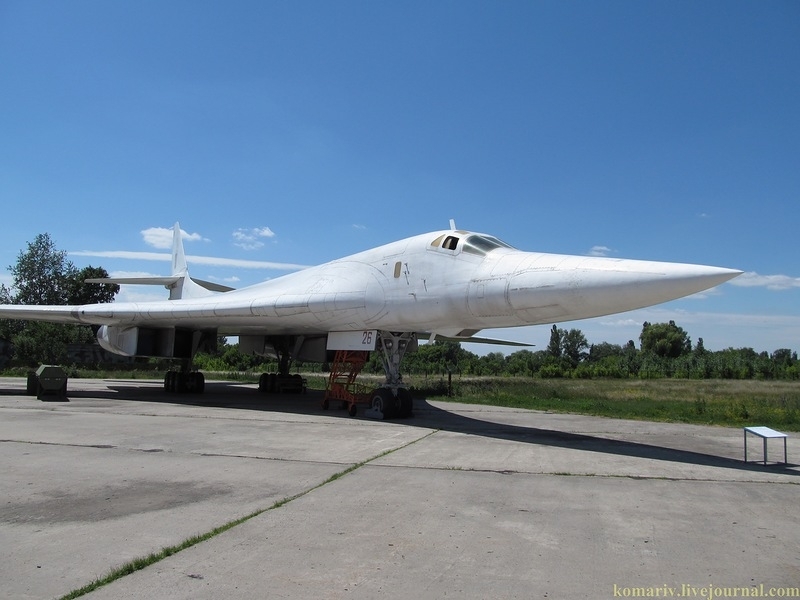 The museum features many interest Soviet/Russian aircraft but the bombers are the most interesting including a TU-95 “Bear,” a TU-22 “Blinder,” a TU-22M “Backfire,” and most interestingly a TU-160 “Blackjack” (you can even climb aboard the thing!). I have got to get to that Museum. All in all, a great time to spend copy/pasting plane prOn. 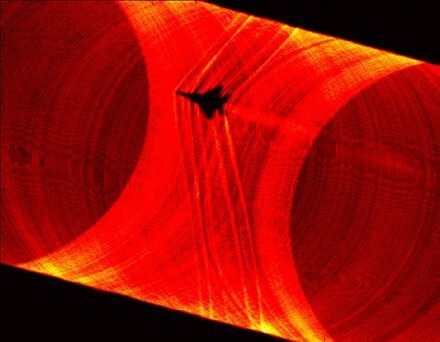 Shockwaves, and the Beauty of Supersonic Flight. Aviation week has an interesting article on Schlieren photography and it’s application in NASA to not only models of supersonic airplanes but also the actual airplanes themselves. Schlieren photography is a visual process that is used to photograph the flow of fluids of varying density. Invented by the German physicist August Toepler in 1864 to study supersonic motion, it is widely used in aeronautical engineering to photograph the flow of air around objects. Its role is changing due to the increasing use ofcomputational fluid dynamics, which reduces the need for all such experimental fluid flow measurement techniques. 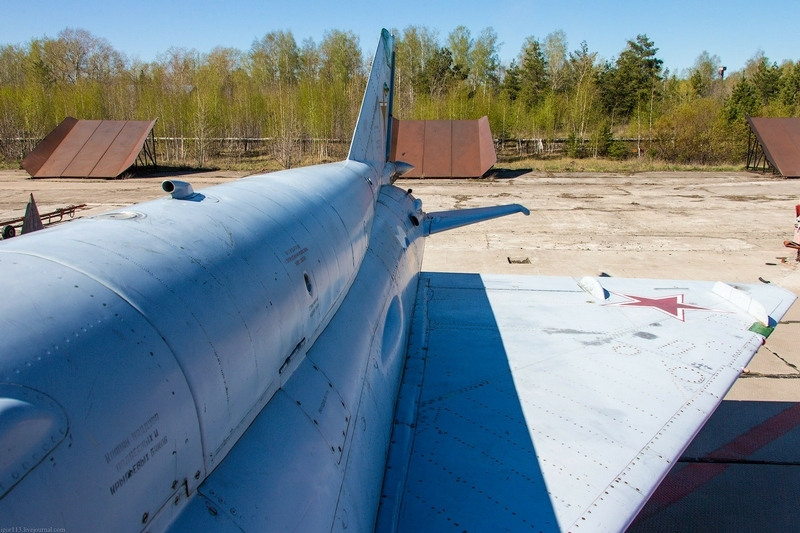 Optical schlieren uses a collimated light source that shines on the target from behind. Variations in the density of air as it flows over the object, and is compressed and expanded by shockwaves, change its refractive index and distort the beam, causing changes in the light intensity that can be visualised using a shadowgraph. The Ground-to-Air Schlieren Photography System (GASPS), developed by MetroLaser and tested by NASA Dryden FLight Research Center, uses two telescopes, digital cameras – and the Sun as the collimated light source. The test subjects were a NASA F-15 and F/A-18 flying supersonically over Edwards AFB in California. 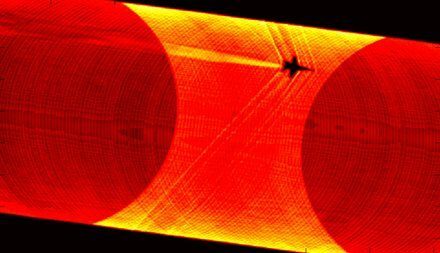 Transonic shock wave visualization will enable researchers to optimize the airframe shape of a future civilian supersonic transports. 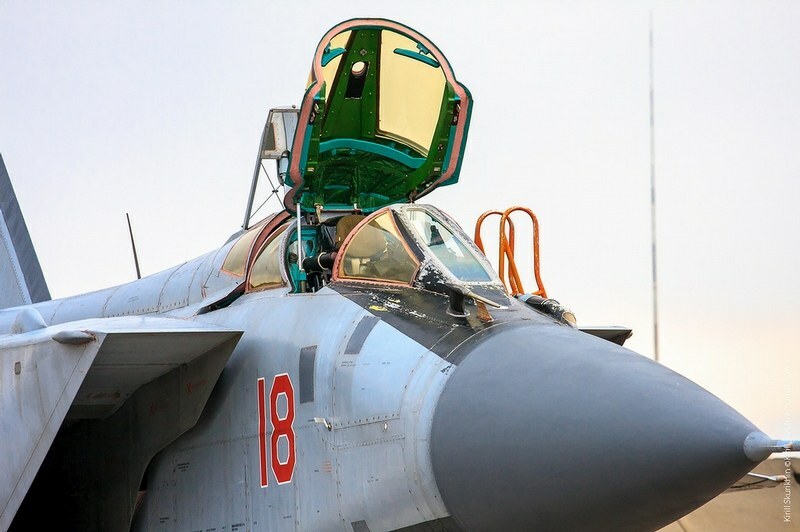 Controlling the shockwave around the airframe, most notably around the engine air intakes, would help to reduce the acoustic noise “foot print” when traveling over populated areas. 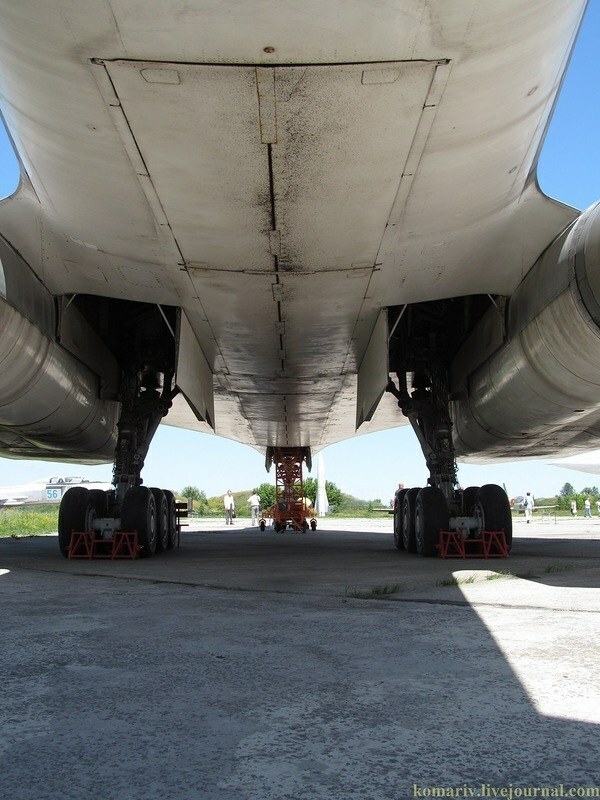 Perhaps leading to overland commerical supersonic flights. Aside from the scientific benefits the pictures are quite visually stunning as they were taken as the aircraft flew in front of the Sun. 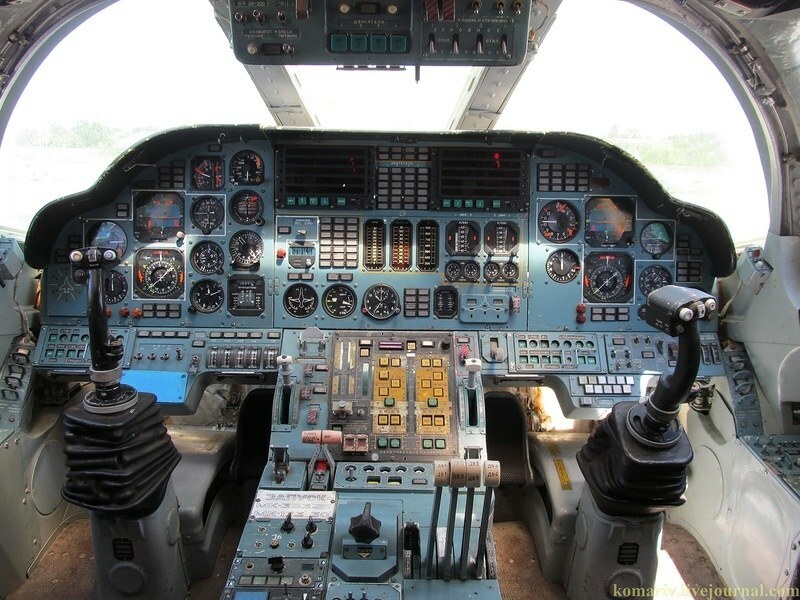 Author XBradTC2Posted on October 1, 2013 Categories planes, space1 Comment on Shockwaves, and the Beauty of Supersonic Flight. This afternoon I saw a news item that mentioned some Honor Flight veterans had a confrontation with the police. XBrad- As Ace notes, this is Shutdown Theater. It took time and money to put up barricades that are normally not there, in an area normally patrolled by the Capitol Police, who… are still there. I’m also seeing tweets that Capitol Police have ushered out the last of the Honor Flight vets. Craig here: I uploaded the pictures while on the ride home. Thanks, to our gracious blog host, for triggering up the post to make it timely. But one fine point of detail in the story here. The memorial is within the jurisdiction of the National Park Service, specifically the park police. The World War II memorial is part of our nation’s fabulous National Park system. The men and women in the National Park Service are among the finest professionals you will find on the civilian side of the government. They do more with less all the time. In this case, they are following orders. Bad orders, if you ask me, but they are obligated to follow. If you are pissed at this, then sound off. And sound off loud! But not at the NPS. Focus on those who cut the orders in the first place.